In order to meet excellent quality standards, we are supplying Jasmine Extract. 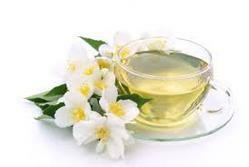 We are engaged in offering Jasmine Extract. Extraction Methord: Super Critical CO2 Extraction Method. 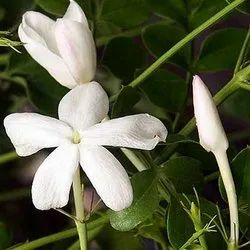 Jasminum sambac is a species of jasmine native to South and Southeast Asia.It is a small shrub or vine growing up to 0.5 to 3 m in height. It is widely cultivated for its attractive and sweetly fragrant flowers. We are amongst the most reputed names in the industry, offering Jasmine Extract. Rajkeerth Aromatics & Biotech Pvt.Ltd. Our company has been successful in winning appreciation from the clients as one of the most prominent names in the trading of Jasmine Extract. We are a top notch supplier of Jasmine Extract.